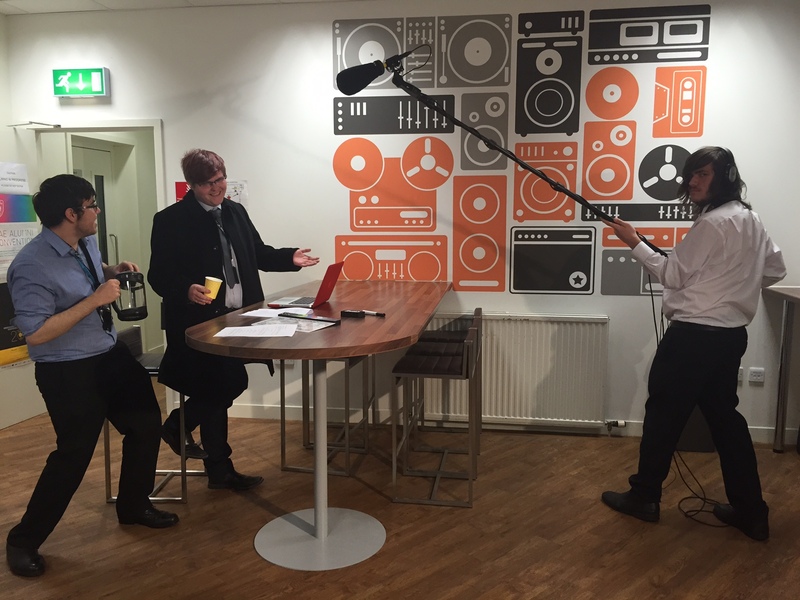 Last term Year 12 and 13 A Level film students attended a film making workshop at the SAE Institute in Liverpool. 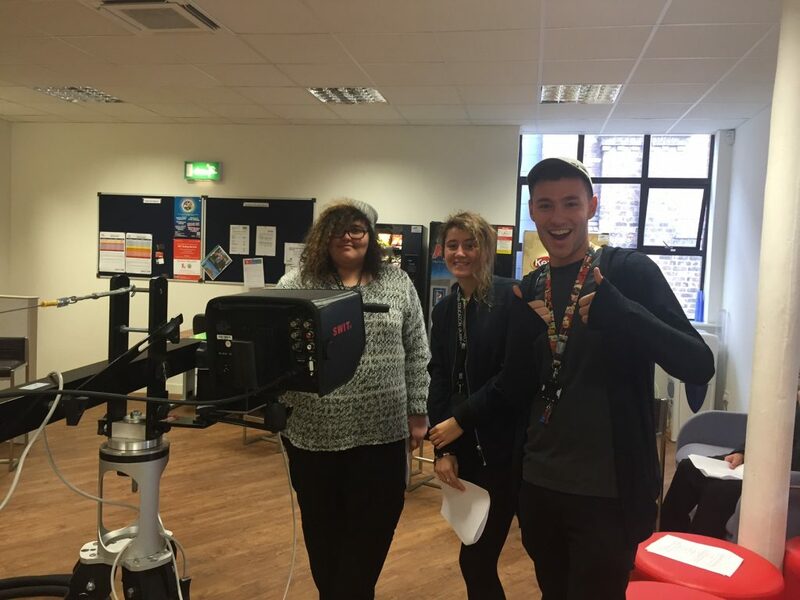 The event was titled ‘Script to Screen’ and invited students to act out the script and follow filming guidelines to produce a short scene for a television drama. Students gained practical experience using industry standard equipment and worked together successfully within a professional environment.